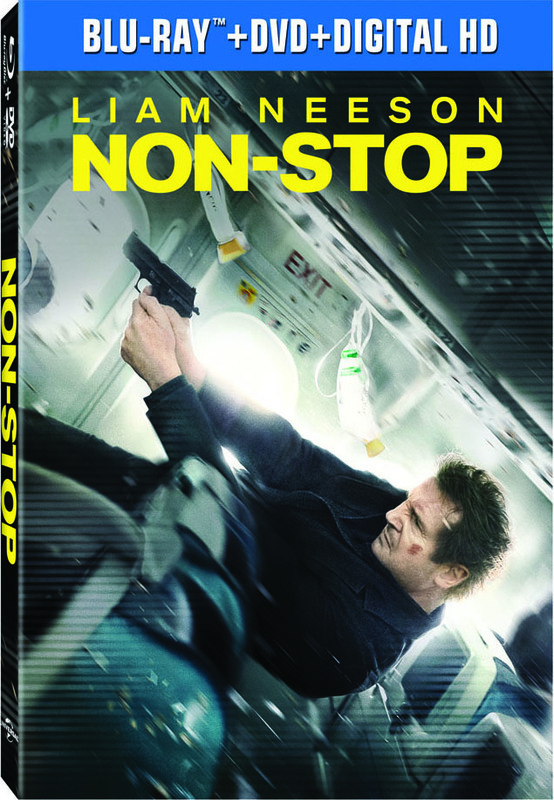 If I’m trapped on a plane about to blow, Liam Neeson is someone I’d want nearby—especially after seeing how he handles that exact scenario in this action-packed thriller, playing a federal air marshal with more than his hands full trying to save his fellow passengers, find the hidden bomb, discover who on board who put it there, and why. Everyone’s a suspect (even Liam! ), including Julianne Moore, Michelle Dockery from Downton Abbey, and Oscar-winning Lupita Nyong’o from 12 Years a Slave. Bonus features include a behind-the-scenes look at shooting the stunts and staging the gripping drama inside a 20’ by 30’ set the shape of a tube. In 1987, piano-man superstar Billy Joel was invited to take his show on the road—to Russia, becoming the first American act ever to bring a full-fledged rock ’n’ roll tour to the Soviet Union. His tour, regarded as playing a major role in helping thaw once-chilly international relationships, was documented by a film crew, recorded and widely reported a worldwide news event. 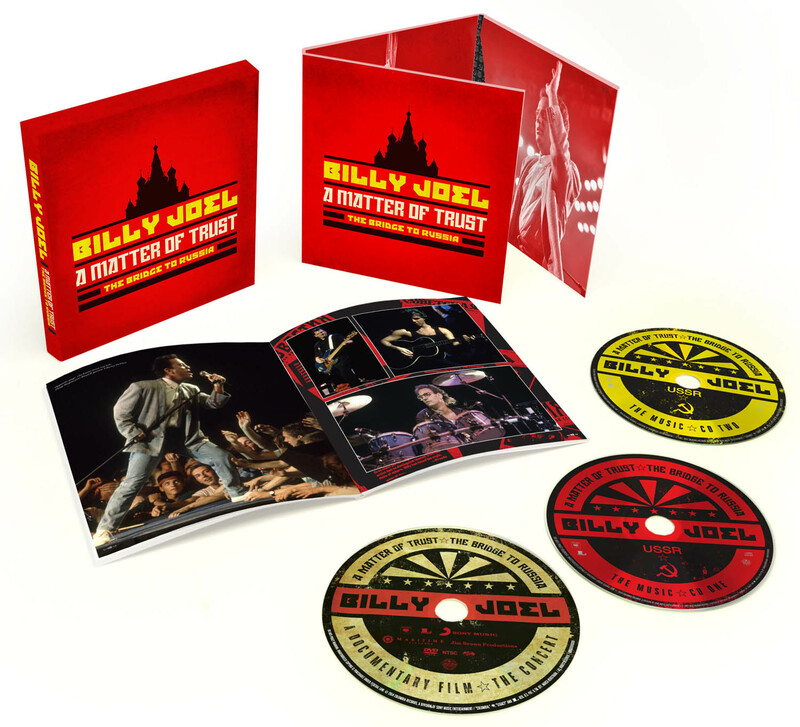 Now all the elements of that historic excursion have been remastered and reassembled into one dynamic package: a full-length film of one of the concerts; two live audio CDs of the music; plus the recent two-hour Showtime documentary about the tour, and a book with photos and notes from writers and journalists who were there. A clique of teenage girls (Troian Bellisario, Ashley Benson, Tyler Blackburn and Lucy Hale) falls apart after the death of their “queen bee” leader. 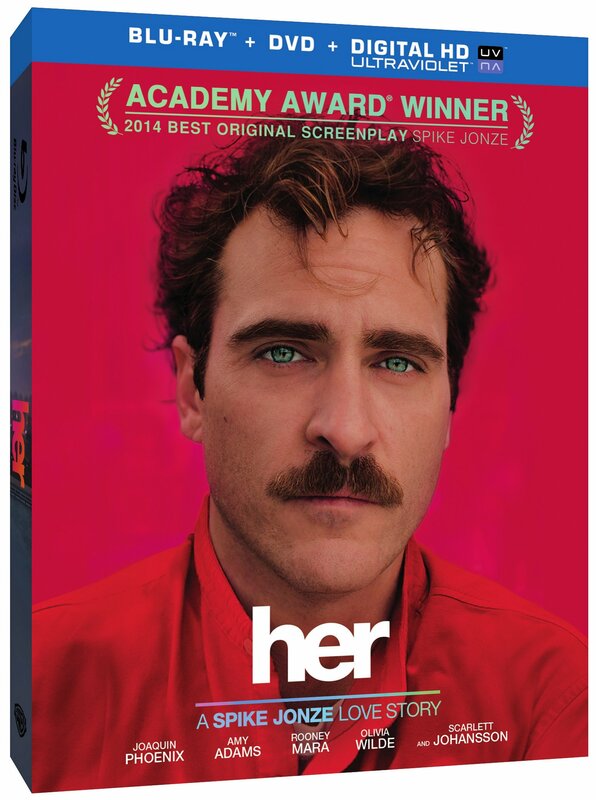 But is she really dead? Who is “Red Coat”? And is that really actress-singer Nia Peeples making a guest appearance? (Yes!) Welcome to the secrets, scandals and surprises in the fictional Pennsylvania hamlet of Rosewood and Pretty Little Liars, the hit ABC Family TV drama based on the popular young-adult fiction series by Sara Shepard. Now you can binge watch all 24 episodes of last season—just before the new one begins June 10—and catch up on all the lies, lies, lies! Co-writer, director and star George Clooney’s tribute to the real-life men and women who put their lives on the line to recover and return the cultural treasures stolen by Nazis during World War II is a rollicking, Hollywood actor-packed mash-up of old-fashioned combat “mission” movie crossed with a modern-day message about the casualties of war that extend far beyond the battlefield. 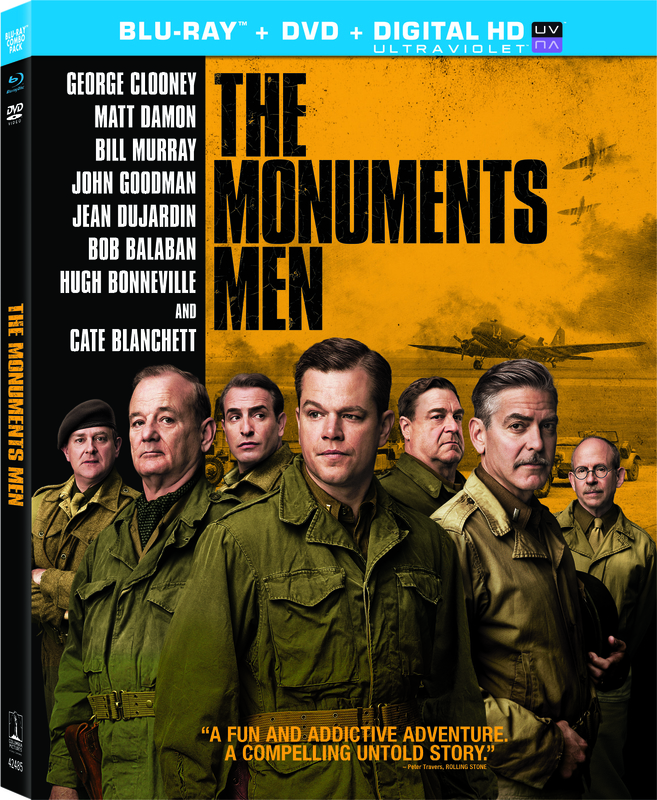 Based on a book of the same name by Robert Edsel and Bret Witter, it comes with behind-the-scenes featurettes on the making of the film, the real Monuments Men, and the cast, which also includes Bill Murray, Matt Damon, John Goodman and Cate Blanchett. 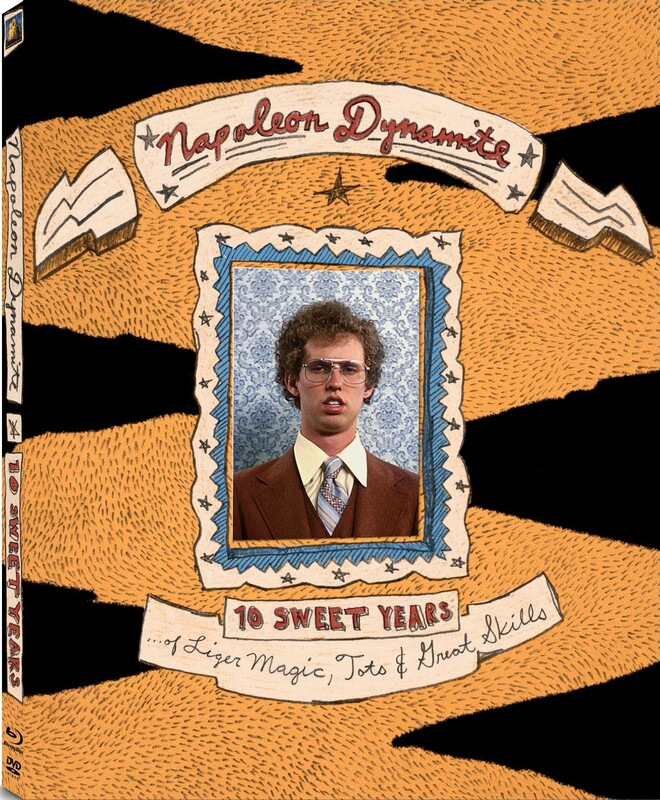 The quirky cult-classic comedy about a socially awkward Idaho teen with a tight ’fro, a fondness for tots (tater), a pet llama named Tina and a lamentable lack of “skills” (e.g., numchuck, bow hunting, computer hacking) celebrates “10 sweet years” with a Blu-ray + DVD combo (packaged in faux “liger”—lion plus tiger—fur) and a load of bonus features, including commentary with actor Jon Heder and director/writer Jared Hess, deleted scenes, and a making-of featurette. And hey, don’t forget: Vote for Pedro! Veronica Mars, a young super sleuth played by Kristen Bell, had many a prime-time close call and built up a sizeable TV following before the network bid her farewell in 2007. Earlier this year, however, due to fan clamor, Bell and the show’s creator, Rob Thomas, brought Veronica back in a full-length movie that also featured most of the series’ other original cast members. A selection of Blu-ray features, including a making-of doc, gag reel and on-set shenanigans with the actors and crew, make this home release a must-have for the Veronica faithful. 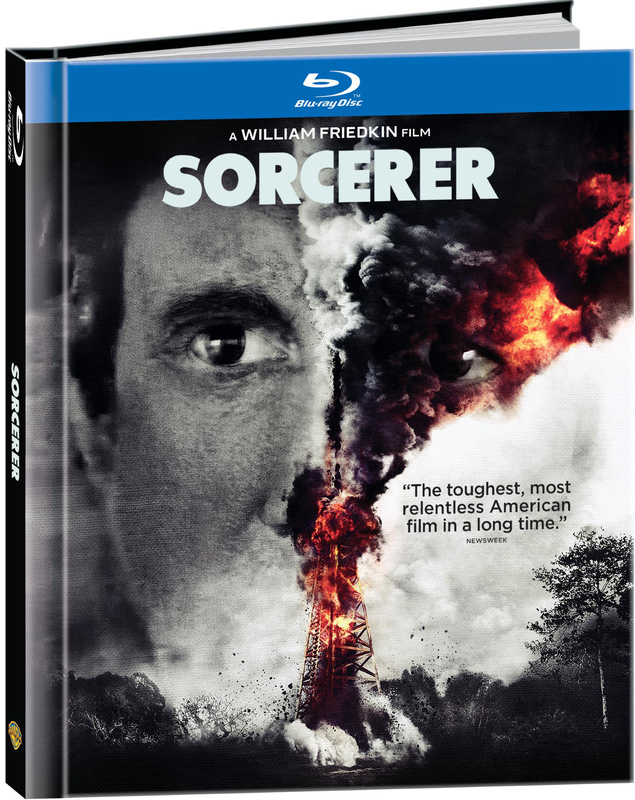 This 1977 thriller from director William Friedkin, who was coming off an Oscar-winning hot streak of The French Connection and The Exorcist, wove together four desperate characters in a suspenseful saga about international refugees in a South American jungle hellhole who take on a dangerous job for hire because each of them had nothing else to lose. It was never a big hit, maybe because it only had one recognizable star (Roy Jaws Scheider), possibly because audiences were misled by the title to expect something “supernatural” from the director who’d just made a film about the devil. 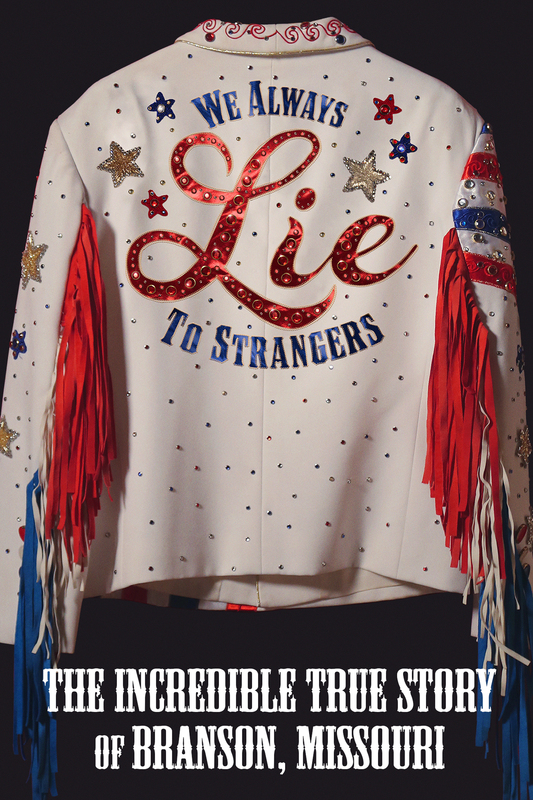 It did go on, however, to find a cult following, and this new Blu-ray restoration—which comes with a 40-page book of color photos from the production—brings it back to all its grungy glory and sweat-soaked ’70s splendor. Most modern-day viewers are too young to remember the original movie with this title, a 1947 adventure-comedy romp starring Danny Kaye. 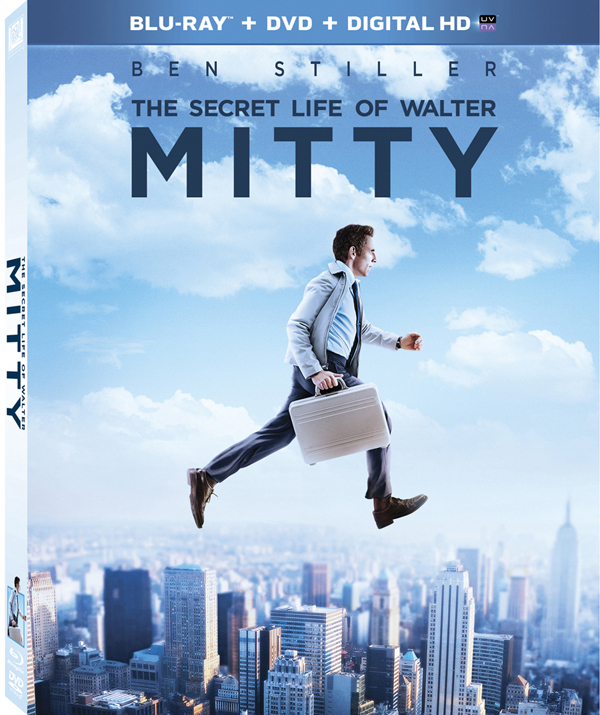 Here Ben Stiller takes the same basic premise and runs with it, directing and starring in this delightful and fanciful tale of a timid LIFE magazine photo editor who gets a little too caught up in his daydreams—until his daydreams become an amazing, life-changing real adventure. Kristen Wiig, Shirley MacLaine and Sean Penn round out the cast, and the bounty of bonus content includes several deleted and alternate scenes and behind-the-scenes mini-features about the making of the movie.